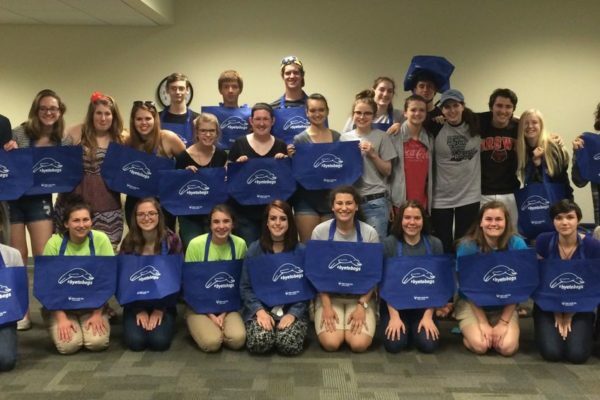 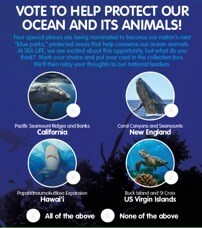 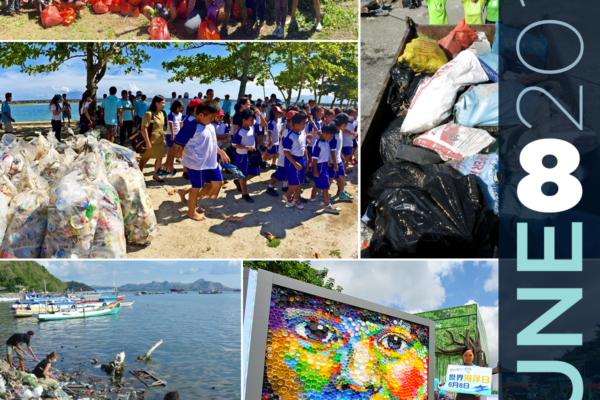 Pilot project shows that engaging visitors in conservation efforts can inspire commitments and enhance experience! 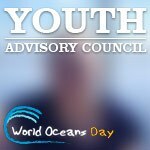 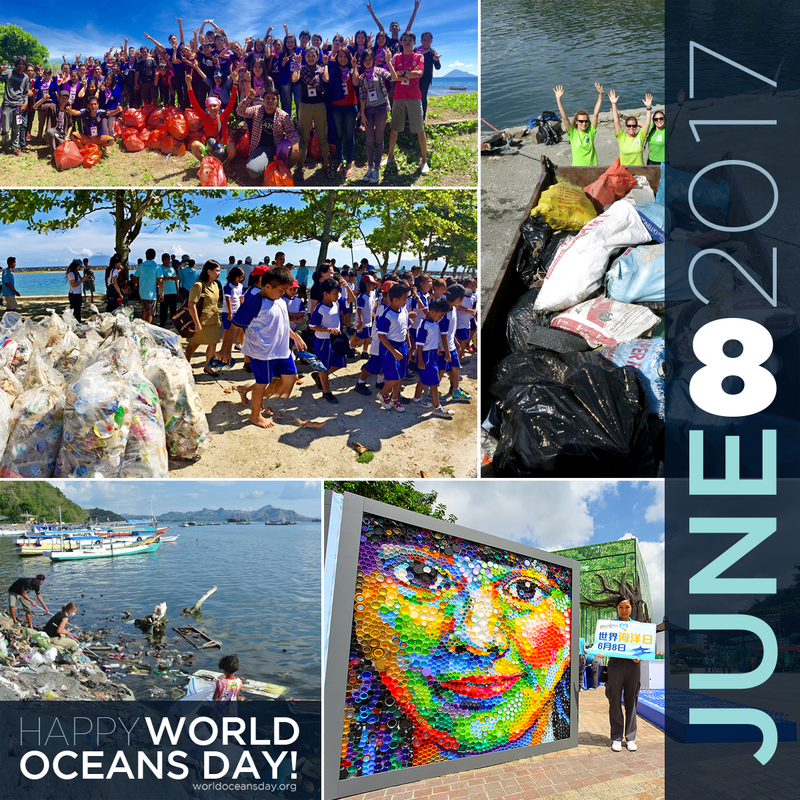 Get Ready for World Oceans Day 2017! 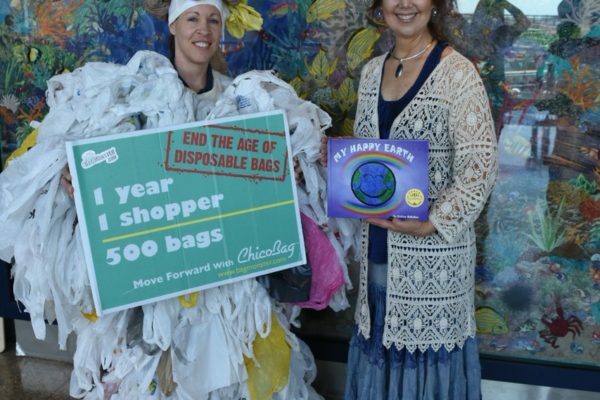 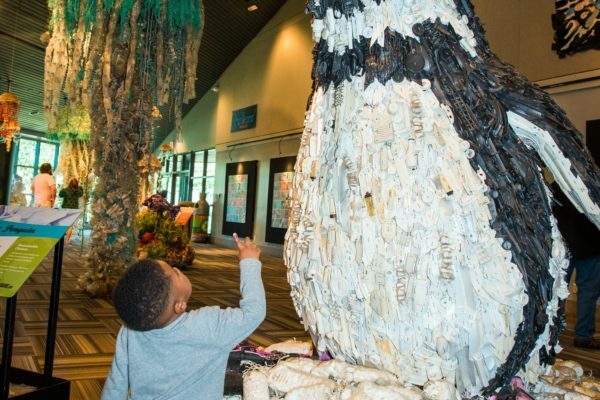 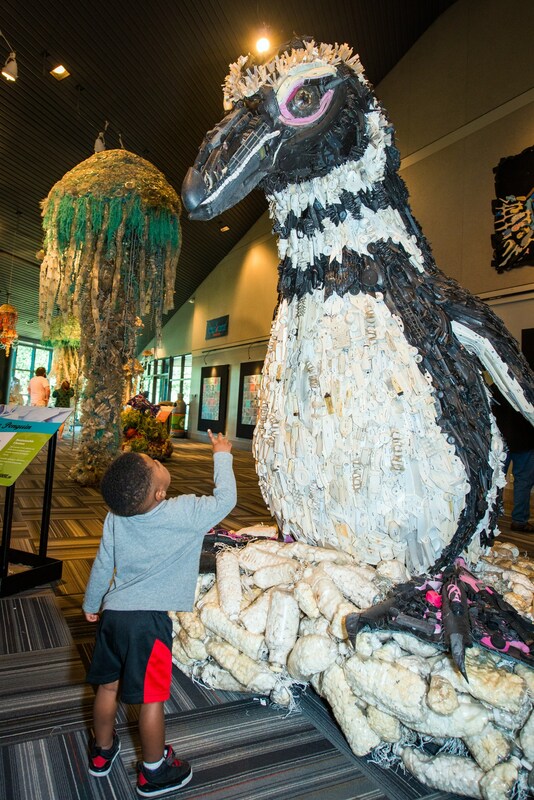 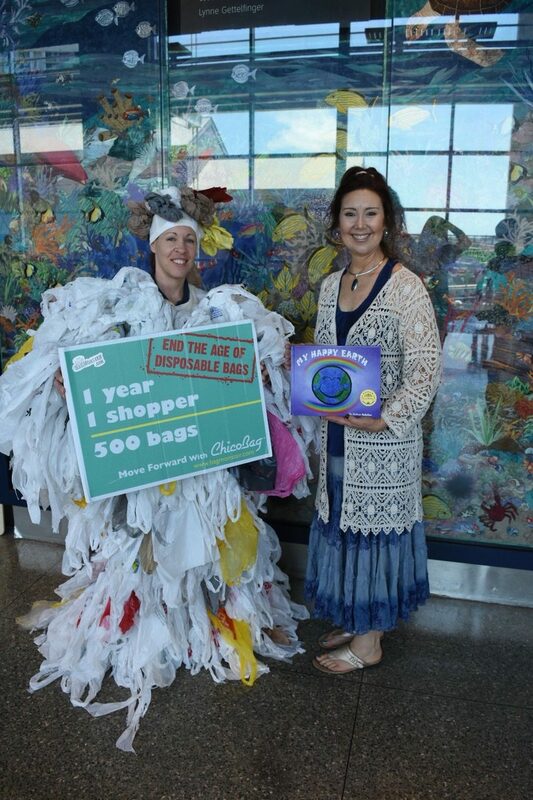 The Houston Zoo Explores Whether Artistic Displays Inspire Conservation Action!